Nathan Peterman or Josh Allen? Bills were a playoff team last year. Do they take a step back? SI: Bills Betting Preview: Can Buffalo Overachieve for the Second Straight Season? BSL: Can the Ravens maximize the remaining years of Terrell Suggs and Marshal Yanda? If I'm the Bills it's Josh Allen. You drafted him for a reason...and you're the Bills. What do you have to lose? Ravens at -6.5. I think before the preseason started it was -4. Could have had some great value! Line probably goes up more if McCoy isn't going to play. Shouldn't even be that close, really. I believe I read a tweet that Allen is the starter, but can't find it on my feed now. So maybe it was BS. They have everything to lose by starting him right away. Josh Allen isn't ready to start in the NFL, at least not when the games count. The smart choice would be to protect the draft pick and send the vet in to face the music when the bell rings to start the season. There's no sense in risking Allen before there's any sense of certainty as to whether it's the right choice or not. Allen may have more upside than either AJ McCarron or Nate Peterman, but he isn't at the stage where he can be the X factor, particularly not with an offense in transition with a new scheme and a new coordinator. Assuming Buffalo keeps three quarterbacks, either McCarron or Peterman will be the Week 1 starter. 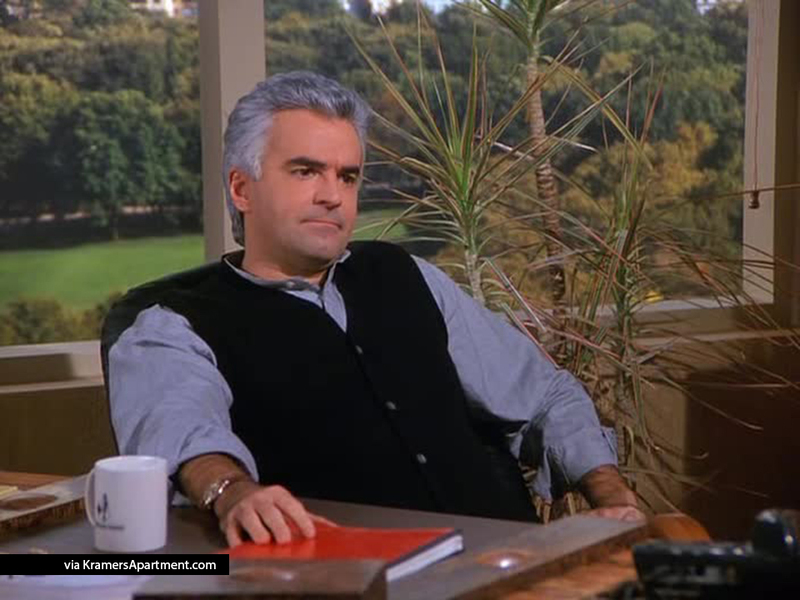 A lot of signs pointing to Peterman right now. BTW, I think the Bills will be terrible this year. They lost a lot on their Line. They have some promising players and I do think they have a good future but if you set their O/U at 5.5 this year, I am taking the under. Well, McCarron was traded to the Raiders, so the Week 1 starter (assuming they don't pick up someone else) figures to be Peterman (shows how much I know). That's too bad. If McCarron had been the Buffalo starter against the Ravens, I might have tuned in hoping to catch a shot or two of Catherine Webb. I'd start Allen if I was Buffalo. Ceiling is much higher. Personally thought he was the best QB of the draft last year. You don't know if a guy is ready until he goes out and shows you otherwise. Joe Flacco wasn't "ready" in 2008, but he started week 1 out of necessity. Only went to the AFC title game. No big deal. Nate Peterman was a 5th rounder a year ago. That's a round where you aren't serious about the guy being your future. Allen is a 1st rounder this year. As a Ravens fan, I pray to god Peterman gets the start. Flacco had a better team around him then than Allen does now. The Ravens rode a defense which ranked third overall in points against, second in yards allowed, and first in turnovers. They probably won in spite of Flacco as much as they won because of him. Josh Allen doesn't have that luxury in Buffalo. I personally don't care if the Bills bring back Joe Ferguson for that first game, but if Allen represents the future, then let him be the future. Don't get him killed in the present. If the Ravens lose heads have to roll on the spot. They're coming in pretty much healthy, had to cut some ok football players because they are deep, home game, week 1 excitement, if they lose to a 5th round QB in his second year who has 2 TDs and 6 INTs to his credit in about 1 full games worth of experience, it's gonna be a loss like the Bears game last year. Unacceptable. Ravens should win this one without much difficulty. Another backup QB they've been blessed to face! He’s not really a back up QB though..at least not right now. Don't we already own like 5 of Peterman's 6 INTs, too. Picking him like 5 times in like 13 passes or something last year. That's a tough draw for a first week for the kid. It's nice that we have a gimme in Week 1 but the schedule ramps up in difficulty pretty darn quickly with a division road game in Week 2. Let's get this thing tuned up and potentially see what this team really has. I'm excited but at the same time it feels a bit like the preseason. I don't think we're going to know what we have until we go up against Cinci on the road. Starting to get fired up for the season. I have my new PSLs this year (same location just further down the section) and I'm excited for Sunday. ...but this is the first year in a WHILE where I'm like...ok, I'm ready. Bring on the football.